Genuine Original Equipment Manufacturer (OEM) parts! This manufacturer-approved door handle set (part number 5304506469) is for refrigerators. 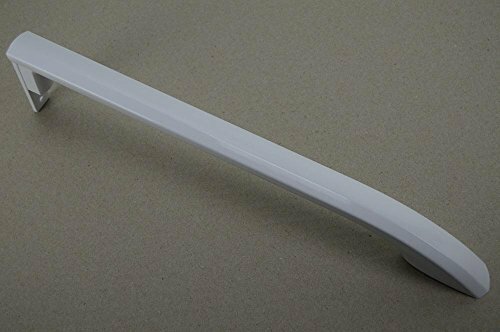 Door handle set 5304506469 includes both the refrigerator and freezer door handles. Follow the instructions in your owner's manual when installing this part. For Frigidaire.